Staff have information critical to the business locked-up in their individual email and calendar. 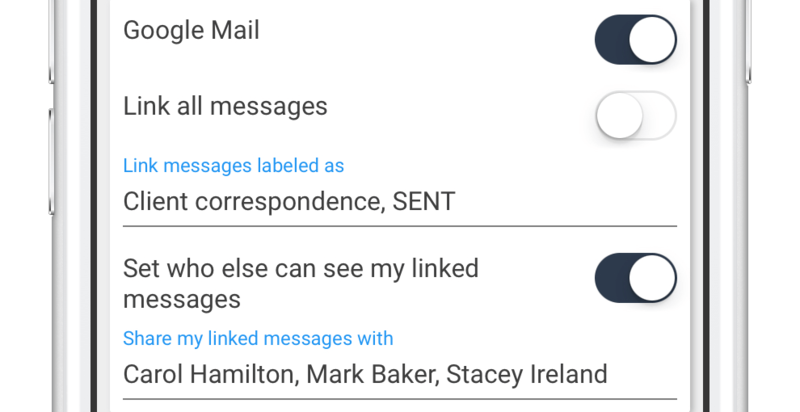 Solve offers convenient ways to share emails and events, displayed inline on matching Solve records – providing teams with a complete client view. 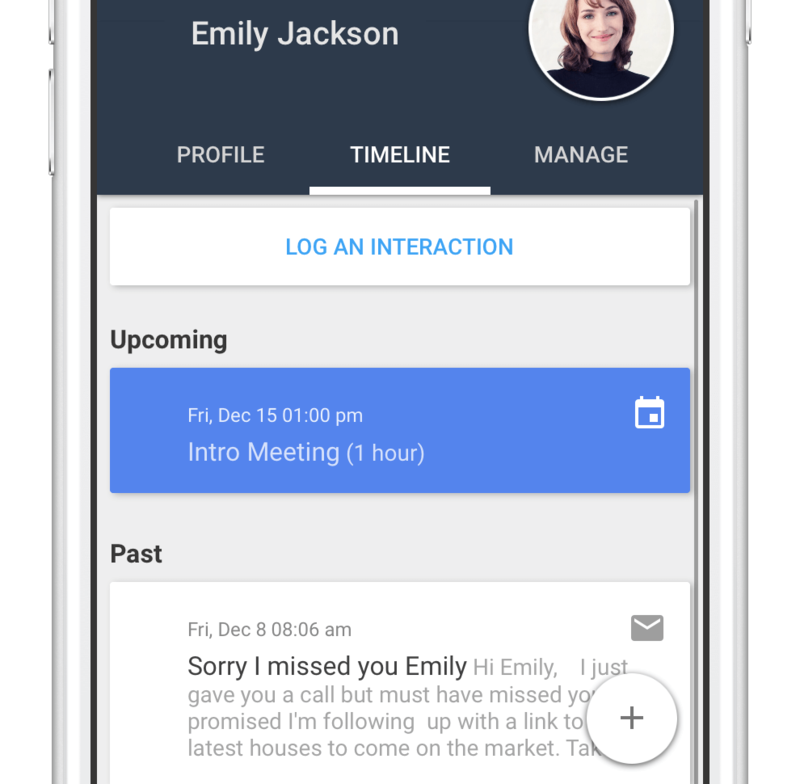 With Solve Client Manager, sharing Google emails and events has evolved to something simpler and more sophisticated. Just turn it “on”, and it works. With emails and events perfectly organized, businesses offer a robust and more consistent service, even when a team member is absent, disorganized or has resigned. Clients notice. The Google email and calendar integrations work with any G Suite or Gmail account. To try it, simply tap: Settings > Link Google email and calendar. Businesses often choose Solve for it’s one of a kind email sharing ability. Be confident that once enabled you’ll have flexible, security options. Solve links events from any calendar you have access to in Google. This includes shared calendars and even group calendars. Group calendars are a great solution when a team needs to edit the same calendar.